I've recently made it to the middle of a story I'm writing and it didn't take long for me to realize that I didn't know how to handle keeping the story going. So I looked to one fo my favorite authors on writing for guidance. Heather Sellers writer two of my favorite books on writing, "Page After Page" and "Chapter After Chapter." 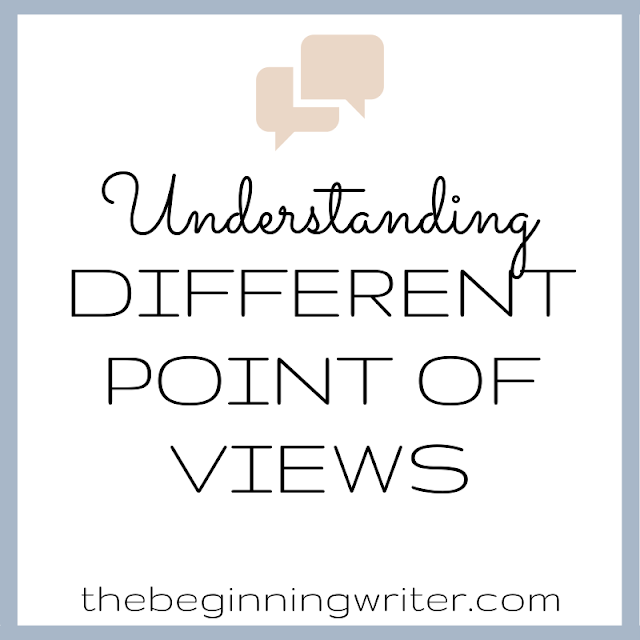 But what I am going to refer to today is from a chapter she wrote in Writer's Digest's, "Crafting Novels and Short Stories," where she says, "To get across the middle you must involve some element of discovery...something you have to figure out as you write. Otherwise you're writing will feel canned, pre-planned, flat. Like stale popcorn. This is where braiding comes in." Braided books (or articles or stories) are made up of three or four strands. (Like in hairstyling). Instead of slogging through one story line and then flattening somewhere in the middle, braids help you mix it up. You work in small, manageable sections, folding in new material. Things stay fresh and lively. You need more than one thing going on at a time. You don't need to know how everything will work out. When you braid, happy accidents will occur. This is really good for me to hear because I don't really know how my story is going to end. I have an idea, and I have outlined some of the major scenes I need to tell the story I want to tell, but I don't know exactly how they are going to lead to the ending I have in mind. I'm trying to work that out in my writing journal. The book teaches me what it is about as I write it. That's the best way to write a book: to follow a structure that allows you to discover wise insights, images, and a natural organization as you go along. If you are concerned about organization, try dividing your book into three sub-stories, or three sub-themes. You can write each one straight through. Or you can divide and conquer, working on each strand a little at a time.Good writing has layers. It does more than one thing. It leaves room for the reader to go, Aha! 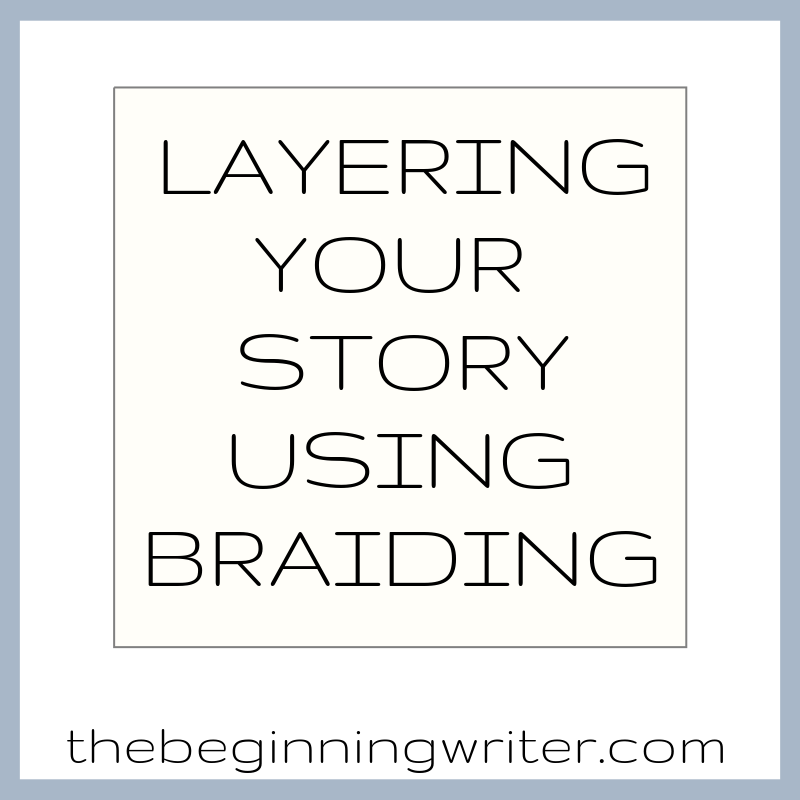 What do you think about braiding? Let me know in the comments!